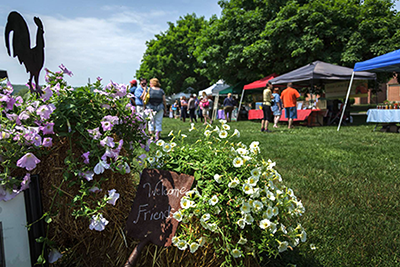 The 2019 Summer Market will be held on Mondays from June 3 through August 26 from 5-8 pm. Join us as we welcome back some favorite returning vendors, along with some exciting new ones! More information about the Summer Market will be posted here soon. Would you like to be a part of the SUMMER Antietam Farmers Market? Stop by the Antietam Market for our monthly market mingle. Would you like to be a part of the FALL/WINTER Antietam Farmers Market?